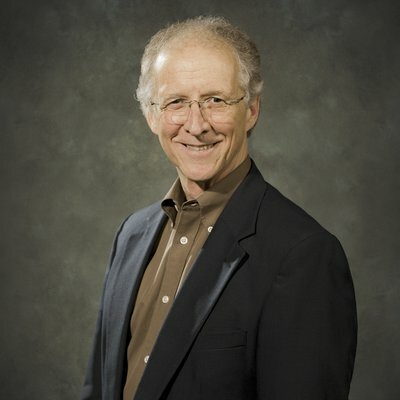 John Piper served as pastor of Bethlehem Baptist Church, Minneapolis, Minnesota for 33 years. He is the founder of desiringGod.org, a chancellor of Bethlehem College & Seminary, and he has written more than 50 books including Desiring God and Don't Waste Your Life. John and his wife Noel have four sons and one daughter.